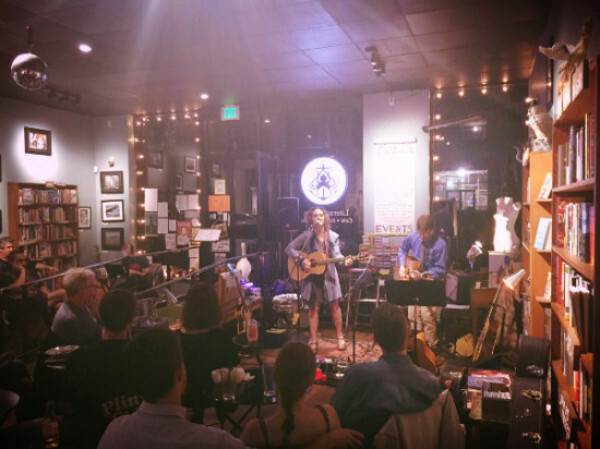 Deborah Crooks | A more diverse form of Americana | Blog : Howl! Howl! 'Howl', is shorthand in our house for hurt and disappointment. And howl I did after receiving a text from Kwame and another bandmate about the passing of Tom Petty yesterday. Not Petty! Not Petty on an already soul-crushing day. And like so much of Petty's music has done for me throughout my life, the news about his death focused the uneasy grief I'd been feeling since morning, about Las Vegas, about how fast things can change, about how fragile we all are. 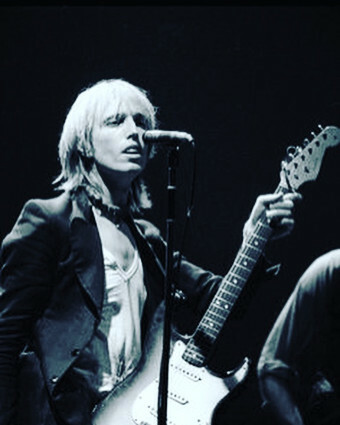 I grew up with Tom Petty's music. He was touring his fifth album when I attended his show at the Santa Cruz Civic Auditorium. I was 14 years old and had already been singing along to "Refugee" on the radio for a few years, but I'd never been to a rock show before. My older sister drove me and my best friend Sally into town, and we lined up on the sidewalk in the foggy evening air. I was excited, shivering slightly in my favorite striped Esprit shirt. I had no idea I'd soon be ecstatic. Petty came on stage, a young, prowling, slightly goofy-looking, supremely confident, blue-eyed dervish. He twinkled, and he and the rest of the band rocked in the truest, most unabashed sense of the word. I made my way up to the edge of the stage so I could get a little closer to his bright light, and danced and screamed like the teenybopper I was, leaving the auditorium a believer, in music, in myself, in the strength to speak — and sing — truth to power. Inspiration. Inspiration is gold. It's an especially good time to play Petty's music. Loud. And howl a bit as needed. 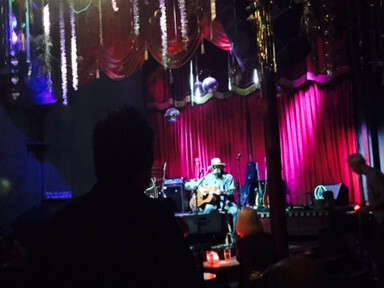 And then go see some live music! Beauty Everywhere is a year old this month. Tag me on Instagram with your latest #BeautyEverywhere find and I'll send you a download code. In the meantime, I'm heading up to Marin next week for a few unplugged days on the mountain. 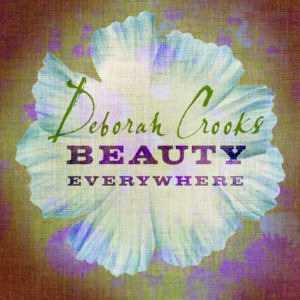 "Deborah Crooks makes the case for a return to the roots of rock"- Consequence of Sound.